For what reasons do we use AngularJS? Let’s see why it is beneficial for a web developer to start learning AngularJS. Single Page Applications (SPA) has gained global acceptance because no one likes to wait too long for getting a websites or application to load. From any design perspective, SPAs are both responsive, along with these applications will be able to reflect the same way of experience like native apps using the web. Single-page apps load in existing HTML pages within the browser and boost the blog posts dynamically as per the consumer’s input. This enhances the customer experience and efficiency of the website or app. 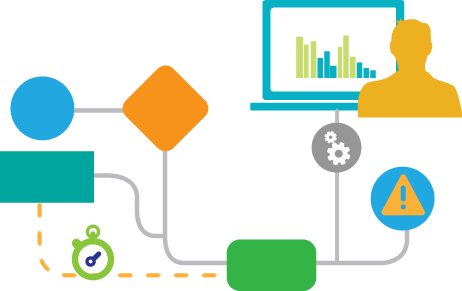 Single Page Applications use dynamic loading in order to provide the native application experience from any web-based application. Specific Applications can enhance easily with plenty of dependencies on a large variety of modules and services. Angular create what you require to perform the object’s lifetime for all. With the best reliability handling, it is not necessary to be dependent on un-maintainable main() to execute the code. It also decreases the backend server challenge mainly which create the applications lighter and faster. Since the full rendering can occur on the consumer side, it will reduce the web server network traffic. These benefits make it very interesting for developers to work on creating excellent consumer experience and fluid interactions. Learning AngularJS assists designers in adding HTML in the applications while designing without ever breaking an application as it depends on individual id or structure to find a component and perform the task. Designers can easily escape the job of reordering the codes, so they can instead move elements all around the code. Learn AngularJS to allow sharing the applications into single logical modules, which could make use of dependencies on other modules. This feature can let you do have a strategic evaluation of carrying only logical modules of your choice. 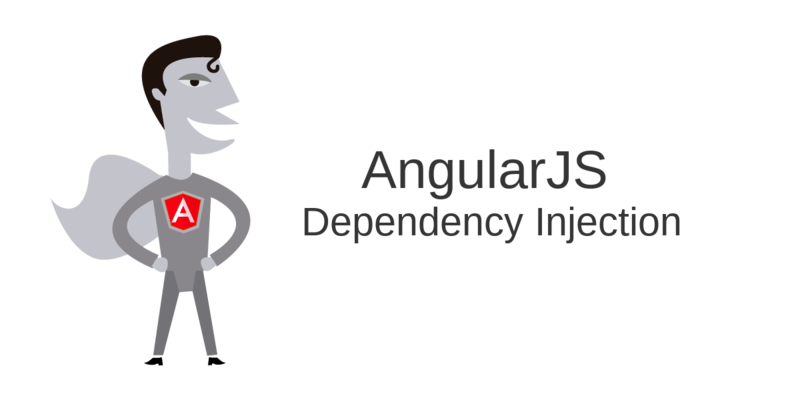 Using the dependency injection, you can be willing to swap the existing $HTTP provider of Angular with all new $HTTP Backend mock to handle testing. This will allow real unit testing, which does not trust on your services to render. It also helps in end-to-end testing. Along with its built-in dependency injection subsystem, Learning AngularJS creates the technique of unit testing very easily. Developers only required to include dependencies being a parameter instead of searching for it. AngularJS allows elements easy for developers and proposes dependencies very fast. For SPAs, developers can also add dependencies and dynamic loading without ever worrying about namespace and spin out an instance. Considering this feature, for the application in case if a large force is essential to work on the different key operations, learn AngularJS basics to breaks down many actions into its sub-controllers as well as services. This assists developers in evaluating the code individually without hurting other’s function. With directives, AngularJS ensures more functionality to HTML as it contains various elements that include lightbox, grid, accordion, etc. These assist developers to use them without ever manipulating the DOM. The directives can be applied directly by just providing attributes to these elements. 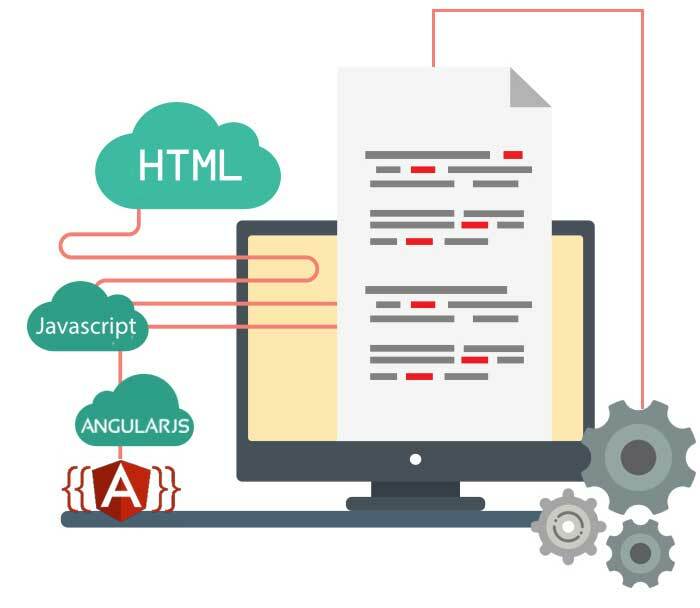 Developers can generate their HTML factors with the help of directives in AngularJS. Adding DOM manipulation code up into directives will also isolate them from the MVC applications. This ensures MVC applications to only update at the view with new data. Many Web Developers are seeking different methods to reduce the size of codes. While using Angular JS, there is no need to write MVC pipeline. With HTML, information types are simple to develop without using getter and setter. Also, there is no necessity to place details into the standpoint physically, that is known as information tying. The channels help you handle information on the standpoint point without modifying the controllers. 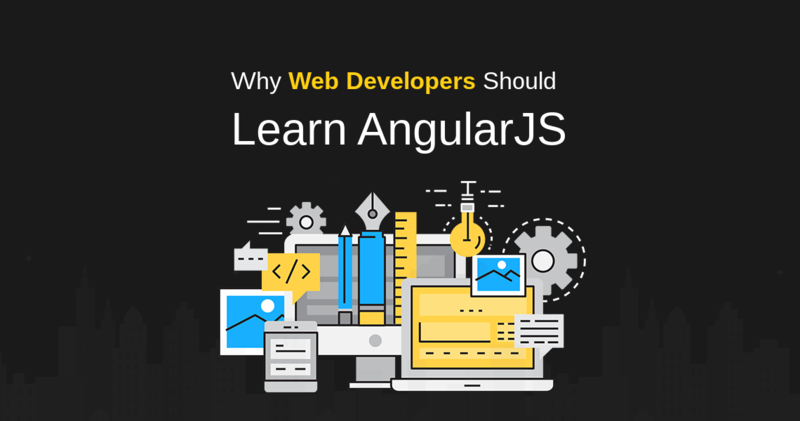 From this article, we have learned the importance of angular js and what makes AngularJS special among other frameworks. Also, we learned benefits of learning angularjs. If you would like to learn in depth about angular js join Zuan Education. Learn angularjs basics to advanced level modules from us and become a successful front end developer.